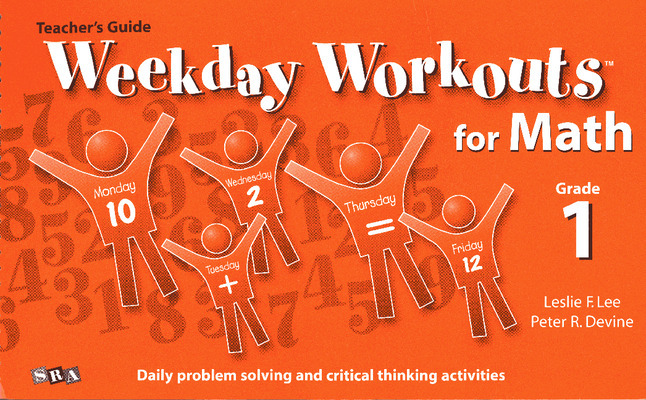 Daily activities from Weekday Workouts™ for Math build critical thinking and problem solving skills while offering practice in essential skills. 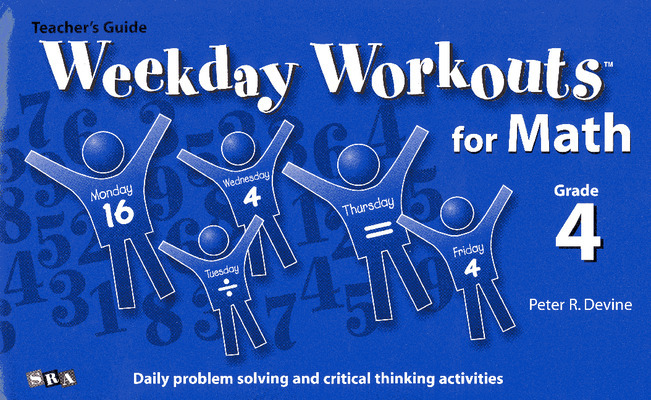 Activities and problems in Weekday Workouts™ for Math are fun, challenging, thought provoking, and an easy way to implement the NCTM Principles and Standards on a daily basis. 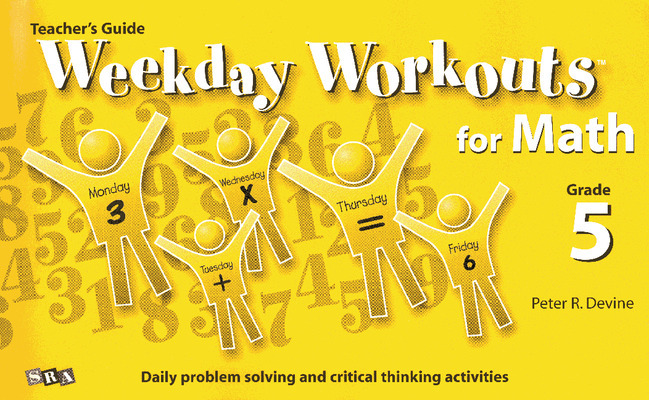 Weekday Workouts™ for Math is a series of daily activities that build critical-thinking and problem-solving skills, while offering practice in essential skills. Most activities can be completed in less than 10 minutes and there are 180 daily math problems – one for each day of the school year. It also provides 36 Weekly Challenges – one for each week of the school year. Weekly Challenges provide optional enrichment activities that build on one of the daily problems introduced during the week.